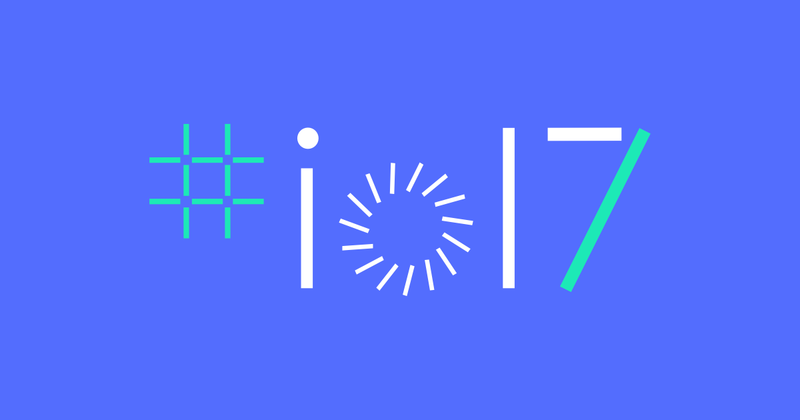 Following its tradition, Google has released a dedicated app for its Google I/O 2017 app on Google Play Store. The application is available for free to download and has all the events which are lined up at the event. However, the major purpose of the application is that it reserves your seat for the event. Also, the application has all the events already completed in the recordings form, which you can watch later after missing the event. Also, you can set reminders for the events if you're attending the show. There are various other features which make the application a must downloaded one if you're attending the show. And for others, you can download it later to watch all the missed events. That said, if you have the Google I/O 2016 app installed on your phone, an update will appear in the Google Play Store. Just update it and you'll be on the Google I/O 2017.